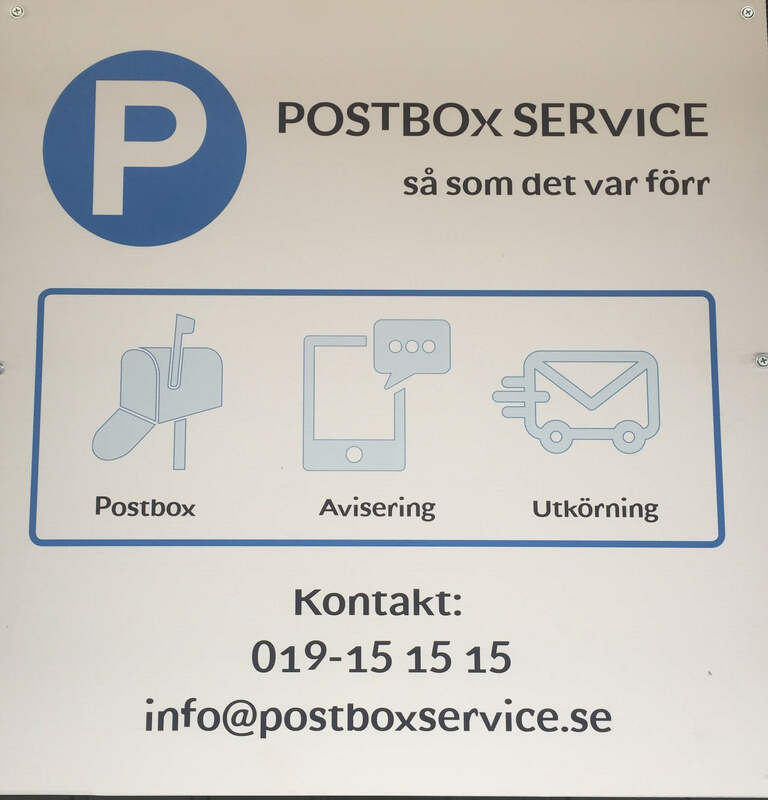 Örebro, Sweden will soon get a new start-up when Postboxservice opens its doors on Köpmangatan. 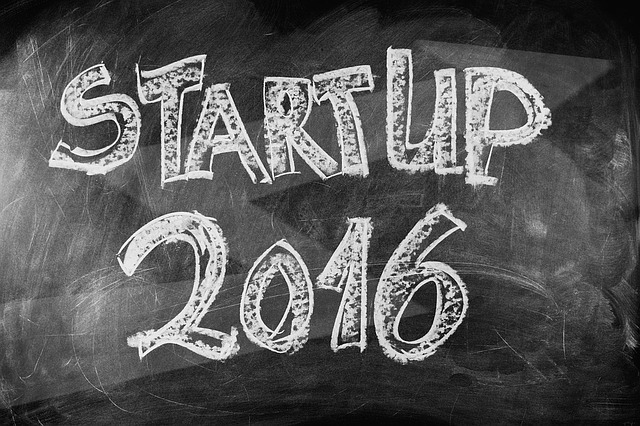 Postboxservice’s mission is to allow businesses and individuals to rent a post office box. Could Postboxservice become Sweden’s hottest start-up? You may think that mail delivery isn’t a revolutionary topic, but Postboxservice is actually one of Sweden’s hottest start-ups because of how it was founded and the fundamental values which drive the company forward. Postboxservice built out a next-gen technical infrastructure before they bought their first mail box. Become a tech company or die!!! Traditional businesses that add digital services to help customers or to improve quality will be rewarded. Even a bakery should not consider digitization as a threat! On the contrary, they should see an opportunity to differentiate themselves and to improve customer loyalty. If they don’t do it then their competitors will. Jonas Lindgren, the entrepreneur behind the Postboxservice, came to Appivo with a new mail delivery idea and asked if we could help. Postboxservice may not be an Uber or a Pinterest, but Jonas was frustrated that the service from the Swedish post office was getting worse every year. In Örebro it’s even more complicated for those who need to drive to the post office. “Mail service should be quick, and of course customers should be able to park directly outside,” says Jonas Lindgren, founder of Postboxservice. “While physical letters are decreasing each passing year we still rely on physical mail service, especially as Internet commerce is constantly increasing,” according to Jonas. “If we want to ensure that the cost of managing mail boxes drops significantly, then it seemed natural that we think about a technical solution,” Jonas continues. Appivo‘s message is that it should be simple and affordable to have a unique digital strategy. The fact is that all the companies need a digital strategy, and crucial differentiation will come from that strategy itself and how well it is executed. Large web services like Amazon.com and Hotels.com, have obviously done well by taking traditional businesses (books and hotel reservations) to the internet. If you want to get an edge over your competitors then there is the potential to become unique by developing your own tech strategy and using Appivo’s app tools and platform. Appivo can build a solution for you, or you can build it yourself. 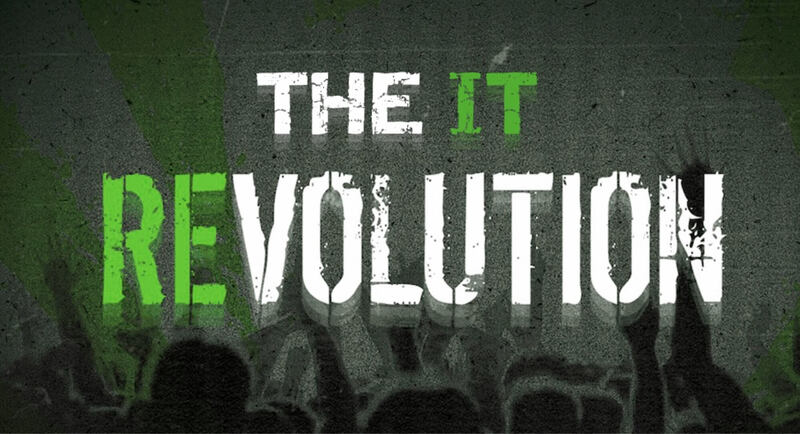 Whatever you choose, Appivo can deliver solutions several magnitudes faster than traditional tech solutions. Do you think any of this sounds interesting? Do you want to know more? You are invited to the Munktell Science Park in Eskilstuna to meet with the Appivo team on August 30th @ 8:00pm. Click the link to get more information. Stop by on Tuesday to learn more about the future of technology and how this will affect your business or organization. Previous: Previous post: Appivo Engineers Achieve Maximum Victory! Next: Next post: Appivo is Hiring a DevOps Engineer!